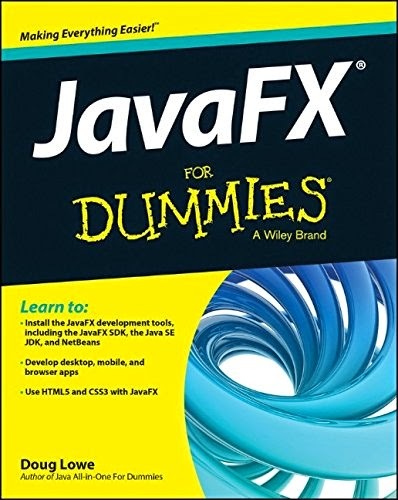 JavaFX For Dummies gives you access to an innovative software platform that allows you to create and deliver rich Internet applications that can run across a wide variety of connected devices. This accessible book highlights the most important features of this powerful graphics platform, giving you the tools to understand it quickly and easily! No experience with JavaFX? No problem. JavaFX For Dummies has been written especially for newbies and it also serves as a great reference resource for more experienced Java developers. With JavaFX For Dummies, you'll be on your way to easier, more efficient coding for a variety of connected devices.